The Dufferin-Peel Catholic District School Board is investigating how a student with autism went missing during a field trip on Wednesday. The Dufferin-Peel Catholic District School Board has launched an investigation into how a student with autism went missing during a field trip on Wednesday. 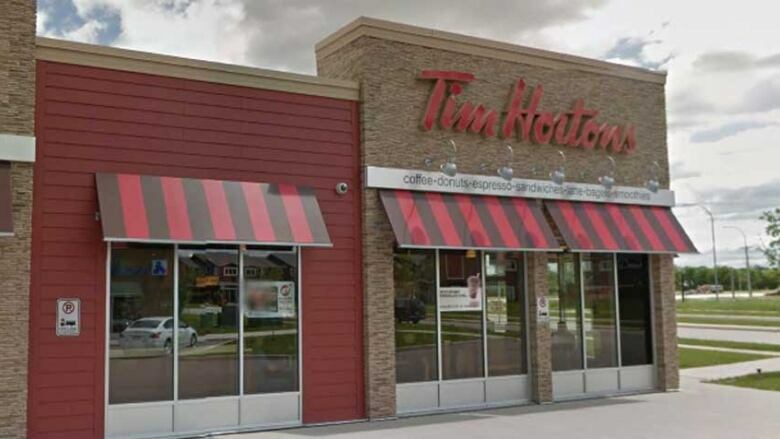 The 15-year-old teen was found safe seven hours later that evening at a Tim Hortons in Mississauga after staff at the restaurant recognized the teen from reports of his disappearance and notified police. The trip was part of a program tailored for students with special needs at Cardinal Ambrozic Catholic Secondary School in Brampton. The teen was among a group of nine students and four staff, which included one teacher and three educational resource workers. "The trip was an experiential learning opportunity for the students to take public transit to a local restaurant and order food," said Bruce Campbell, spokesperson for Dufferin-Peel Catholic District School Board. The group was traveling on the 501 Zum bus and disembarked at a transfer point at the Gore Road in Brampton. But the teen somehow remained onboard and travelled on to York University without the other students. He was last seen on surveillance video at 2:10 p.m. in the area of Steeles Avenue and Keele Street at York University. When he arrived there, he boarded another bus that took him back to Mississauga, said Campbell. Campbell said the school board is investigating what happened, and what measures need to be put in place to prevent similar situations from taking place.